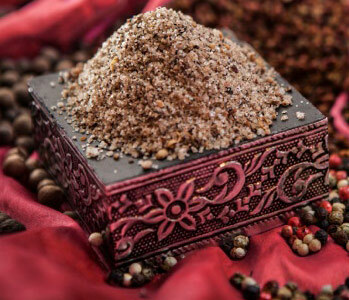 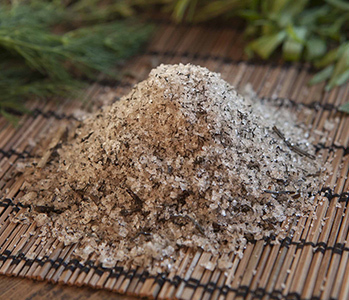 Fleur de Sel with spices is a blend perfect for spicing up the dishes with many scents and warm flavours. 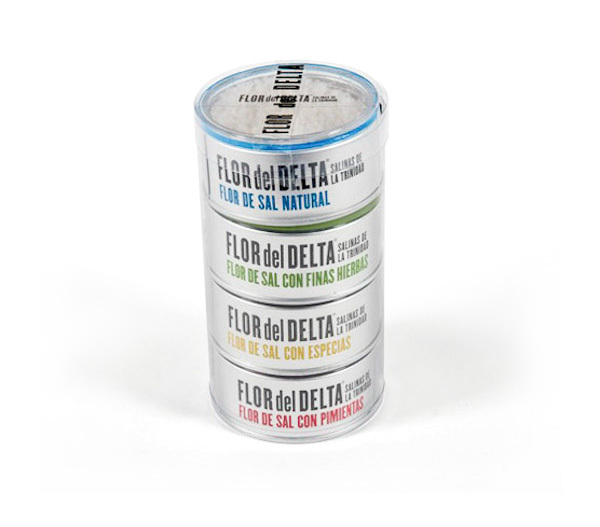 The mixture is a great representation the world’s aromas. 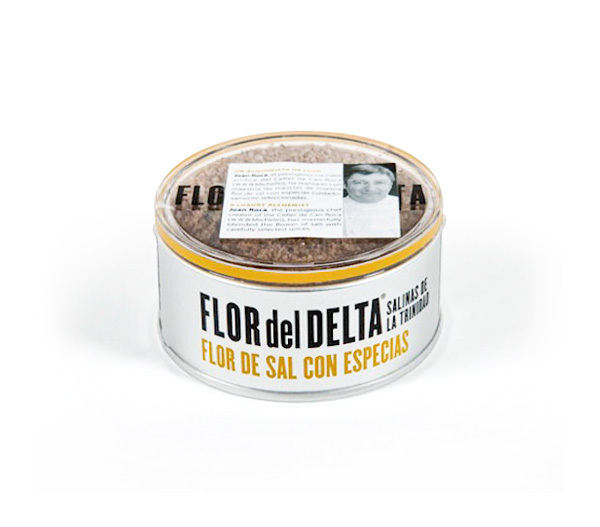 Fleur de Sel, Sichuan pepper, cardamom, ginger, coriander, cinnamon, star anise. 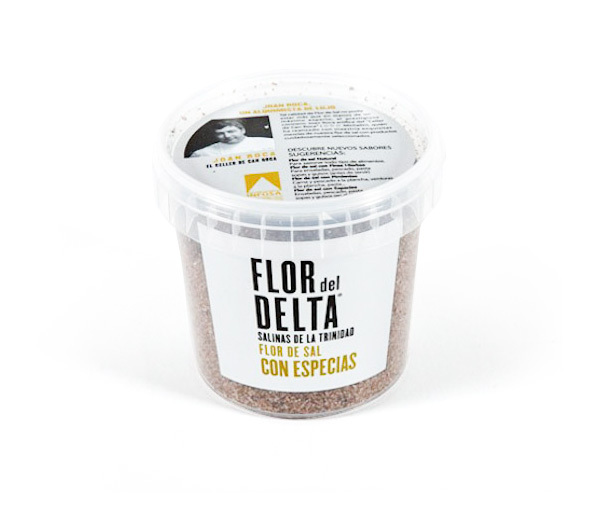 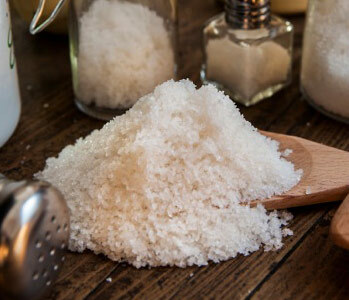 Fleur de Sel with spices is ideal for salads, fish, pasta, soups and stews (simply add before serving). 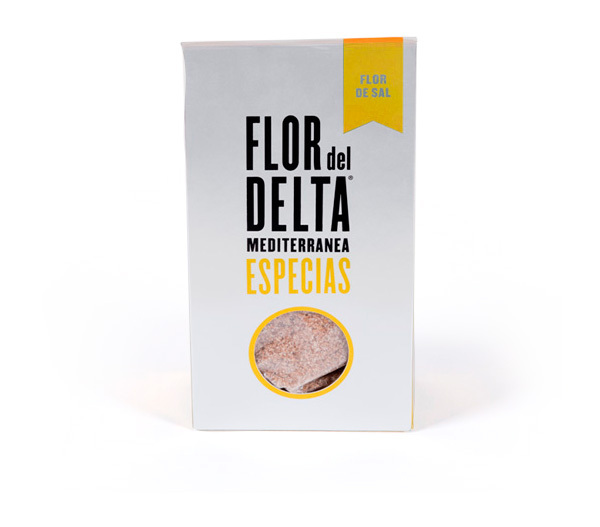 The star of the blend is the gourmet artesanal Fleur de sel originating from the Ebro River Delta.